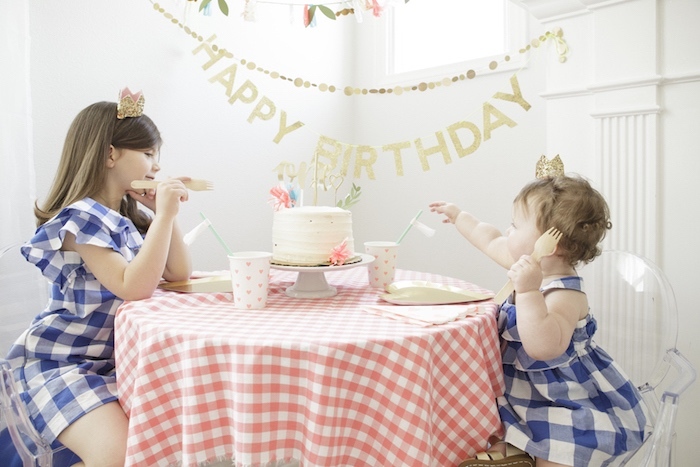 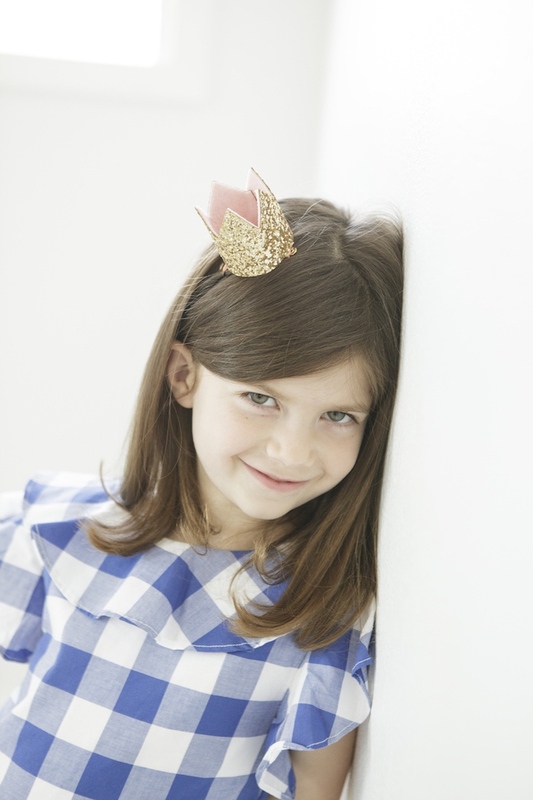 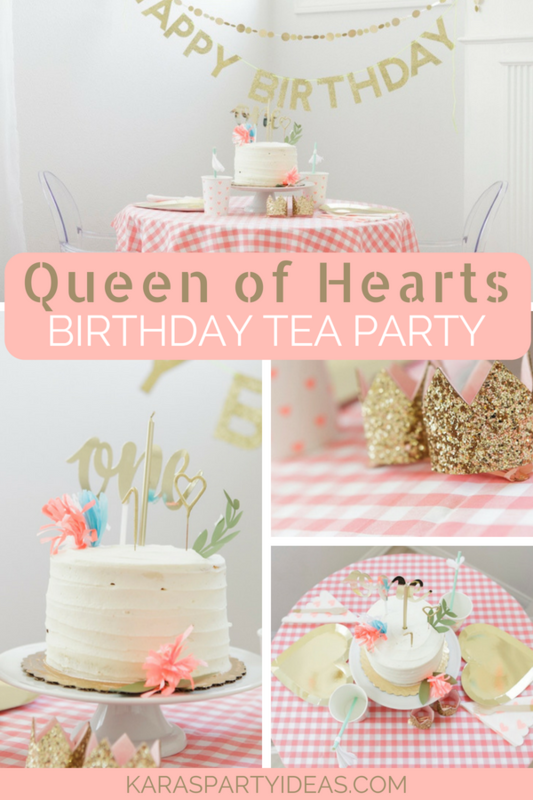 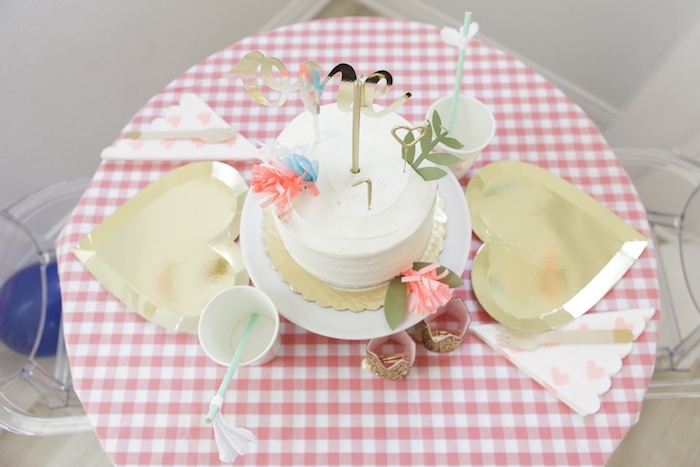 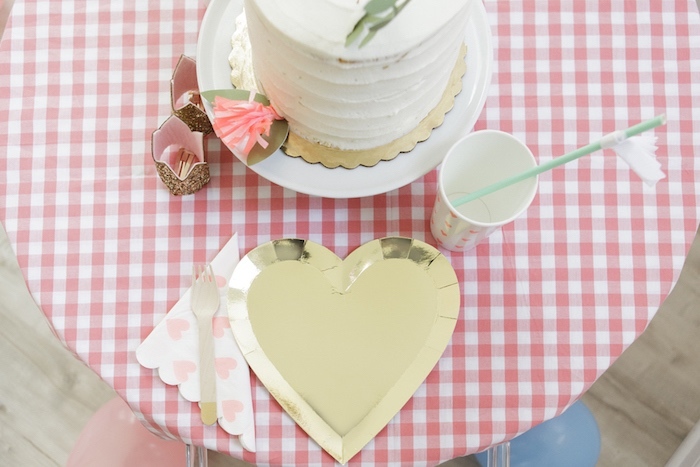 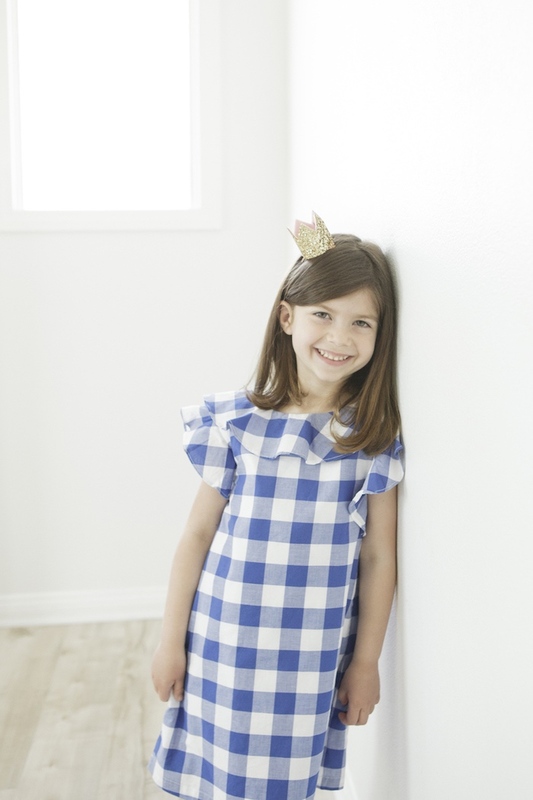 Swooning over this adorable Queen of Hearts Birthday Tea Party and I know you will be too! 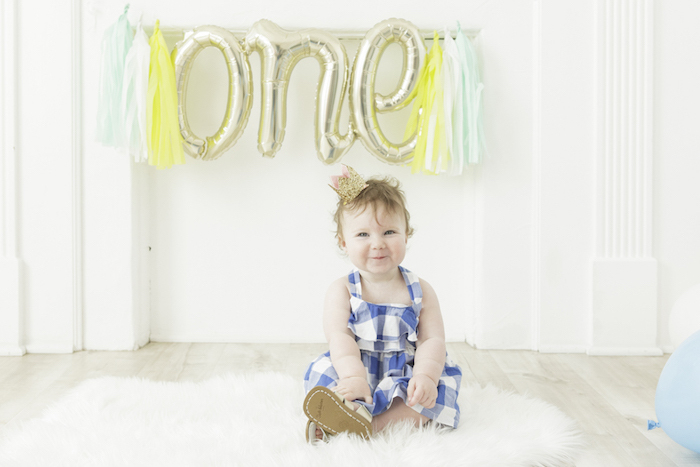 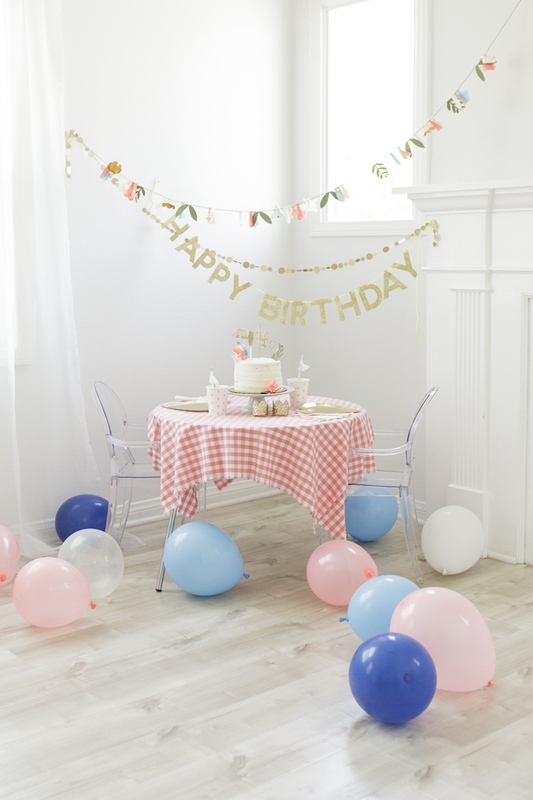 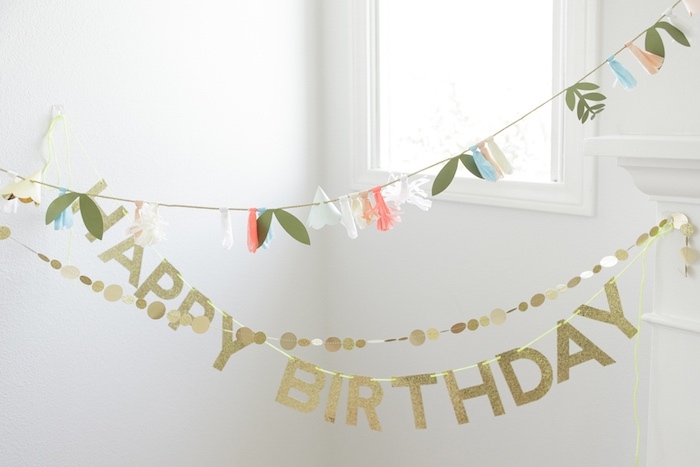 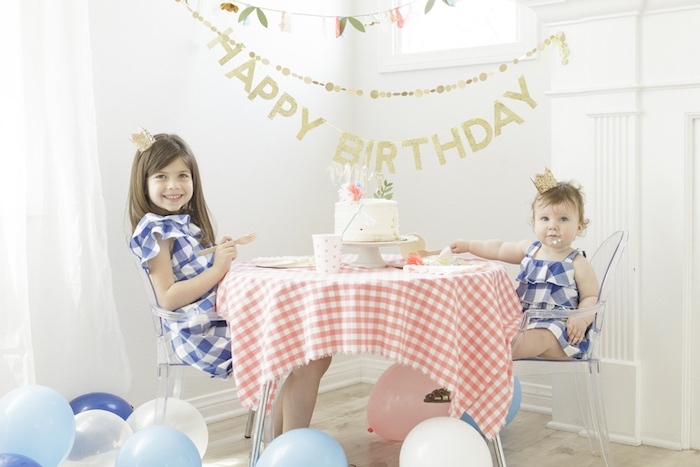 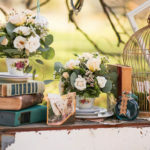 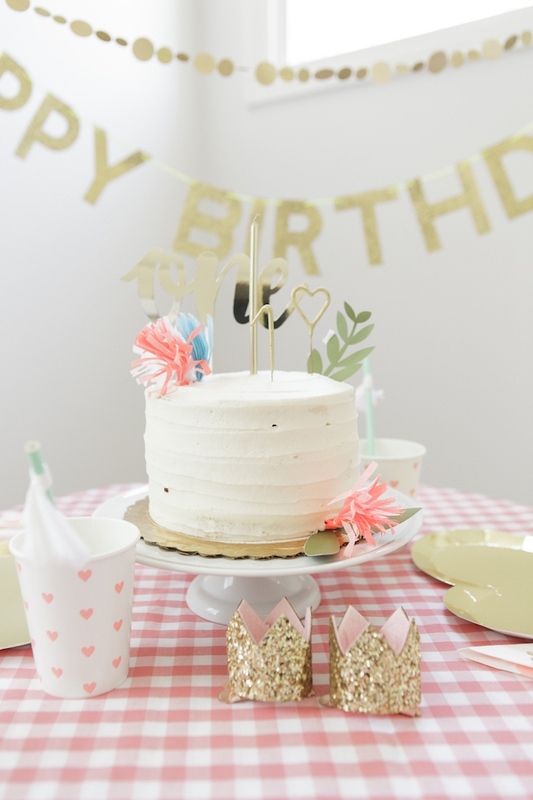 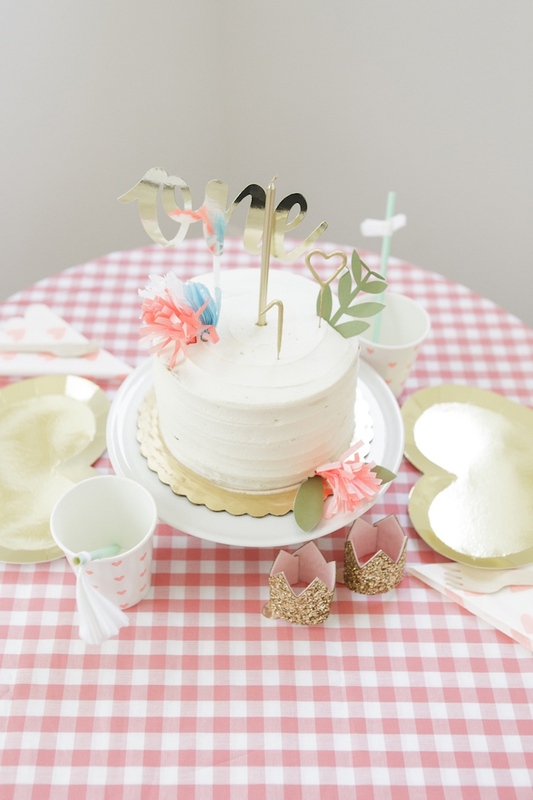 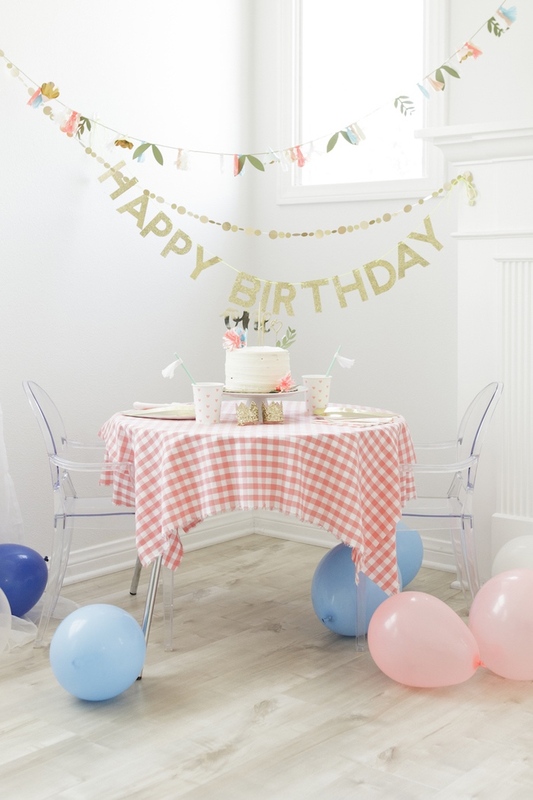 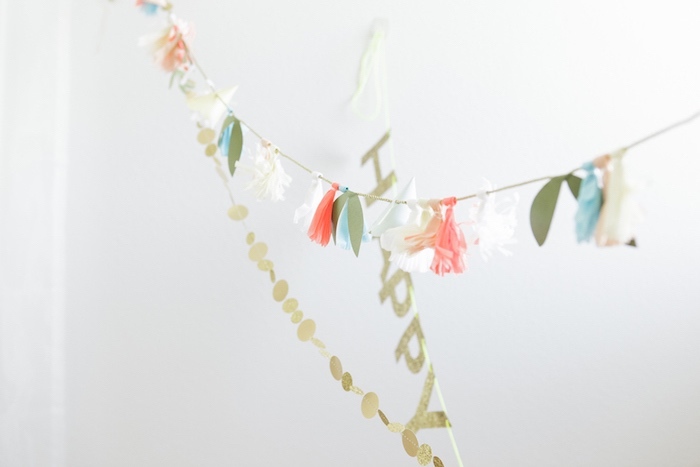 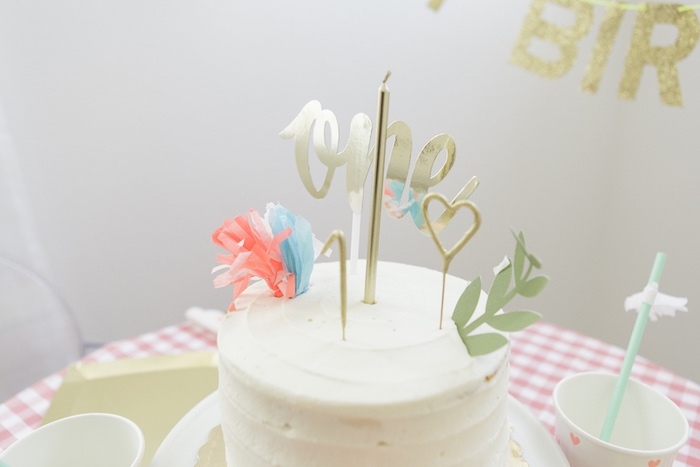 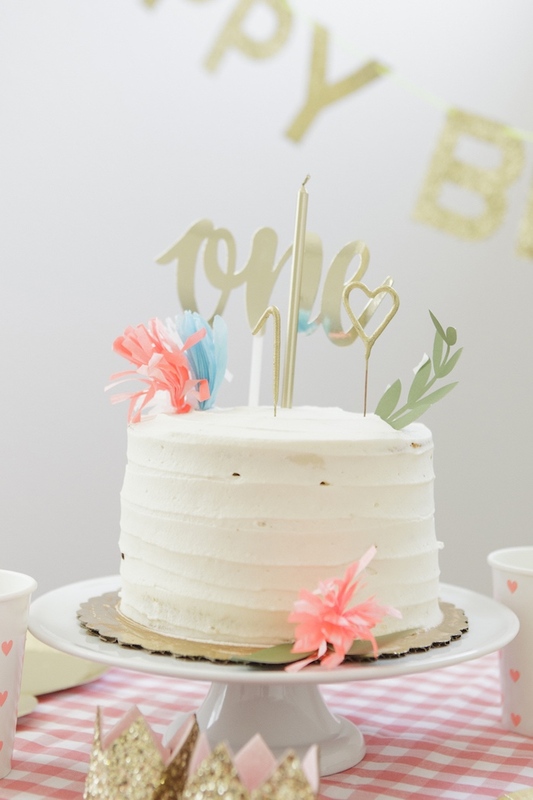 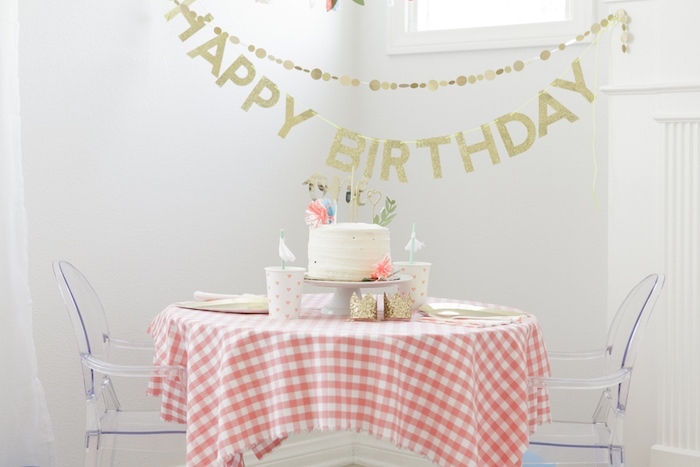 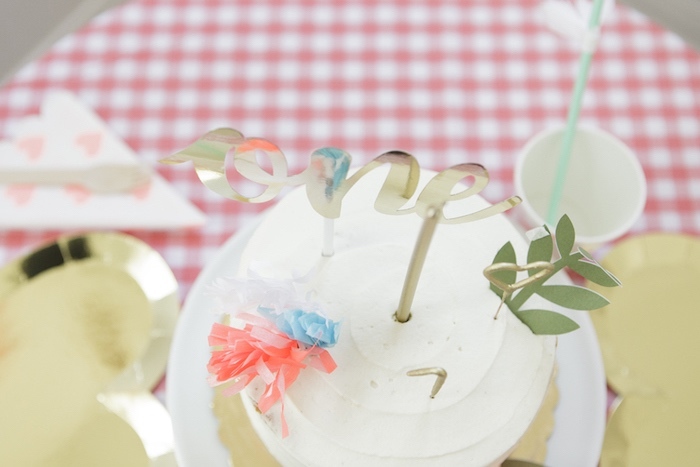 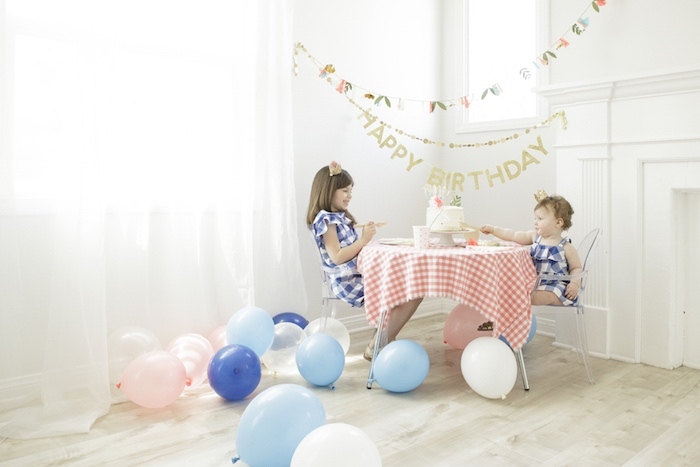 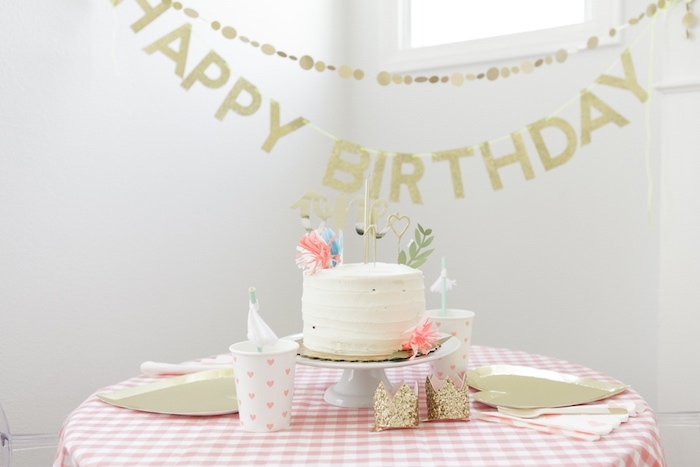 Styled by Natali Alexander of Serendipity Do, out of Los Angeles, California; this darling first birthday bash is packed with cute ideas you have to see! 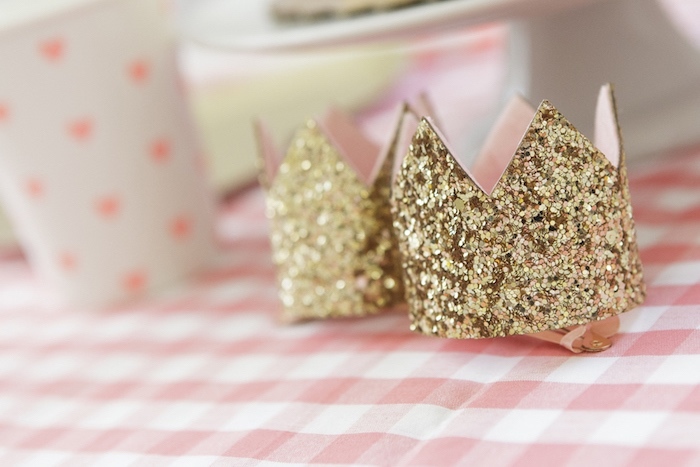 Head over to see Alice in Wonderland party ideas!